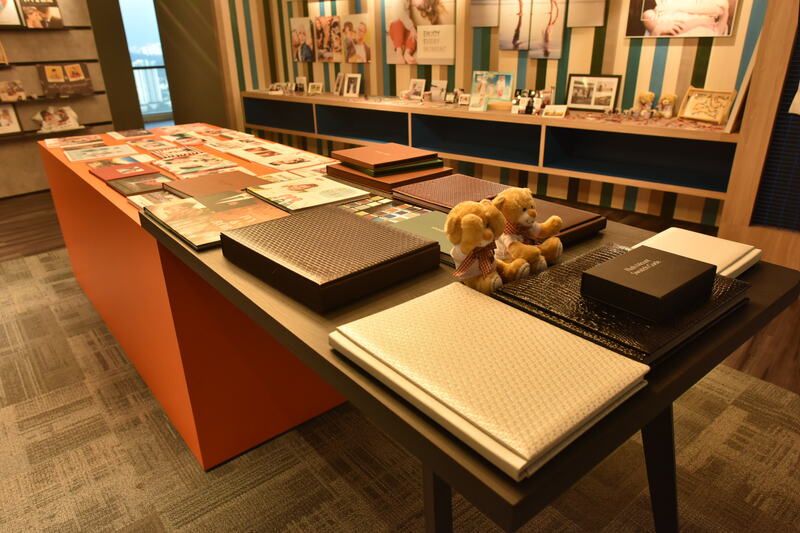 Photobook Worldwide is best known for specialising in preserving meaningful memories through customised, premium printed photo albums. 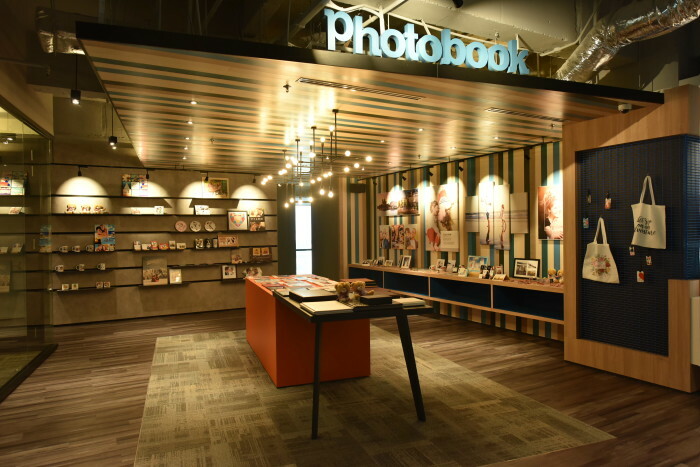 “We started our business with printing softcover and hardcover digital books and we have slowly expanded our products into a wide variety of photo merchandise,” said Joachim Ooi Khee Jin, talent acquisition manager at Photobook. 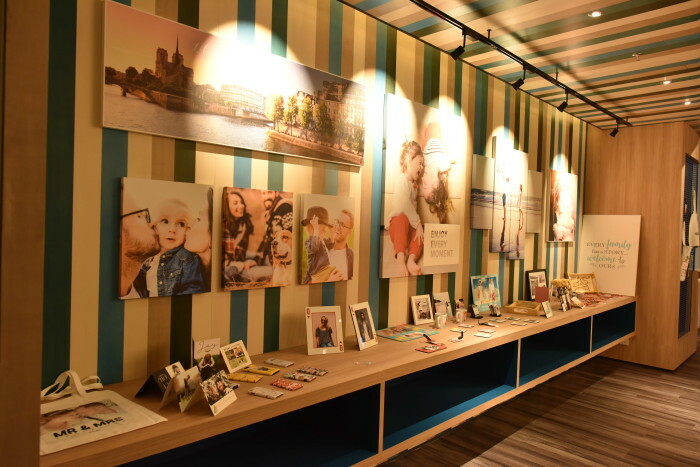 Customisable canvas prints, coffee table books, greeting cards, calendars, phone cases and clocks are just some of photo products the e-commerce business now offers. 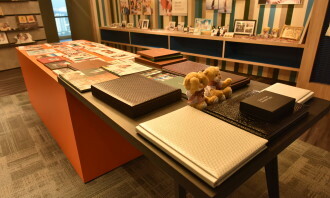 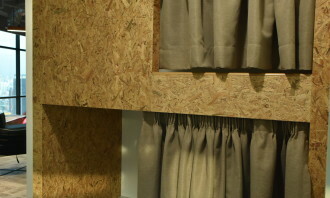 Hence, upon entering Photobook’s headquarters office in Bangsar South, Malaysia, staff and visitors alike are greeted with the product display area, proudly showcasing the company’s product range on walls, shelves and tables. 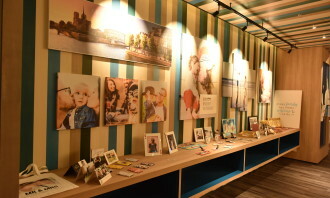 Arranged in a museum-like manner, the display visually tell the story of Photobook’s journey. 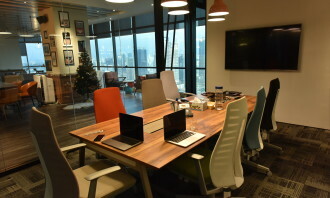 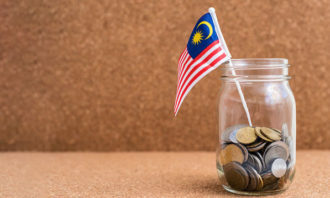 The company’s employees moved to their current office in Bangsar South as their headquarters in June last year. 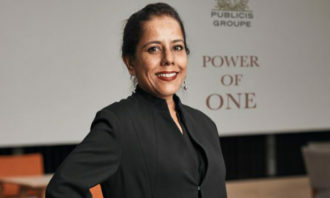 “In line with one of our core values, which is openness and a flat hierarchy, our office space was designed in a such a way where it is ‘non-cubicle’, with the management team also sitting in the open area,” Ooi shared. Committed to the core value of openness in the workplace, the team at Photobook has also started adopting flexi working hours. 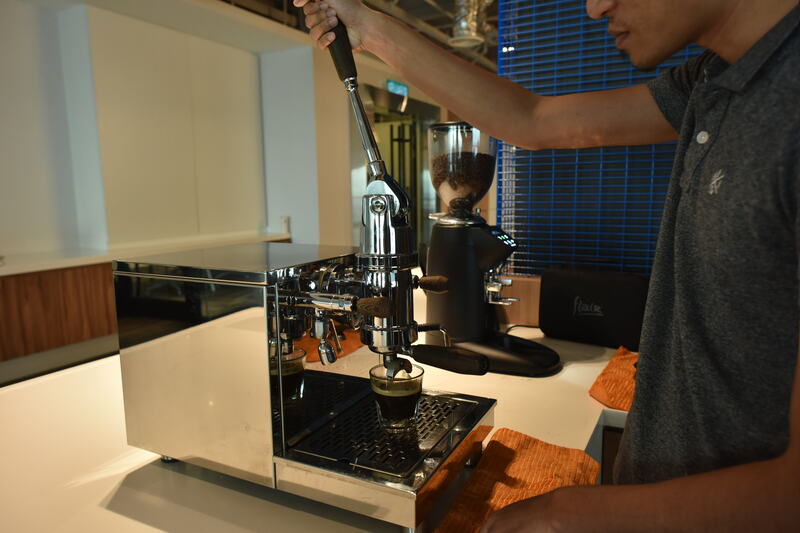 “We want to be a tech company that trusts and empowers our employees to manage their own time,” he added. 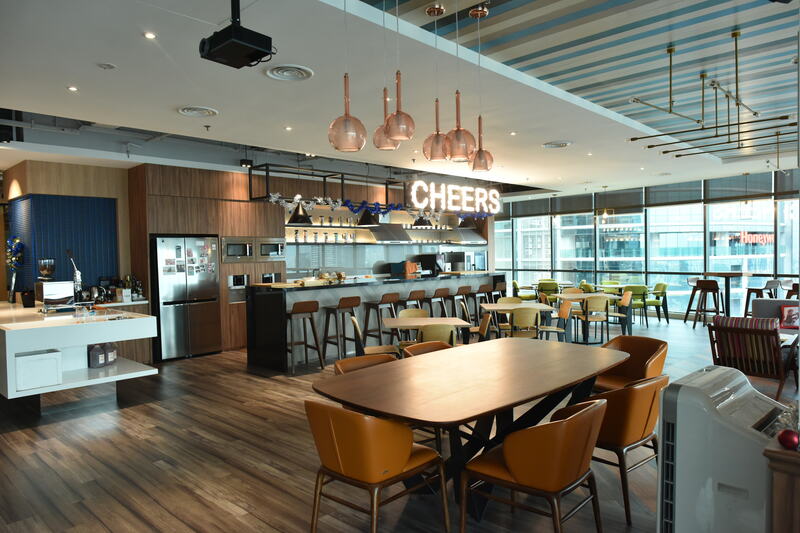 A notable element of this headquarters’ design is the priority it places on the needs of the employees. 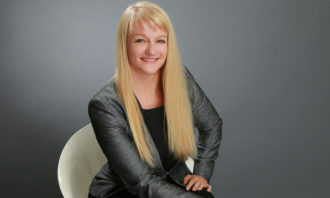 “We care about their health and comfort at work,” affirmed Ooi. 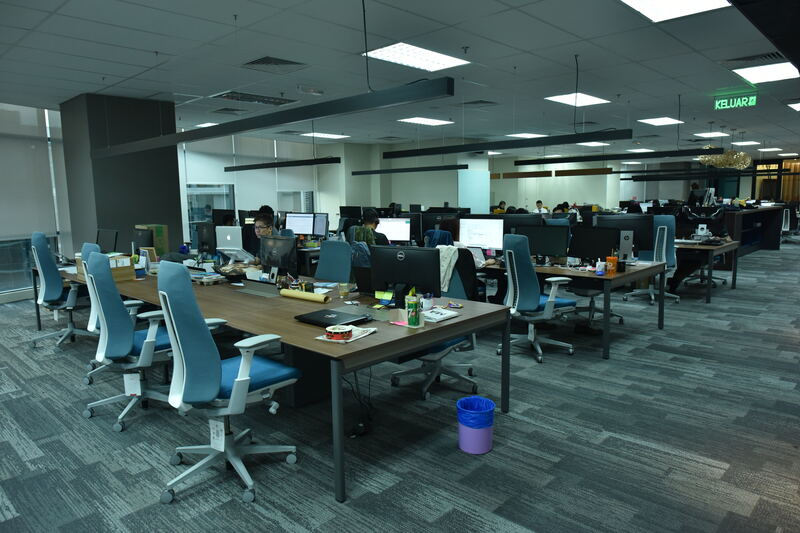 Aware of the negative effects of sitting at a desk for long periods, the company invested in ergonomic chairs from Haworth in order to improve employees’ back support while at work. 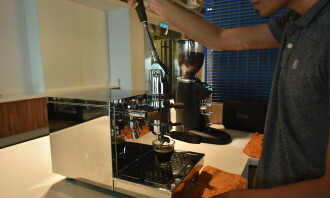 Moreover, Photobook provides its staff with a kitchen space that boasts a coffee machine, combi oven, hob, airfryer, and toaster among other gadgets. 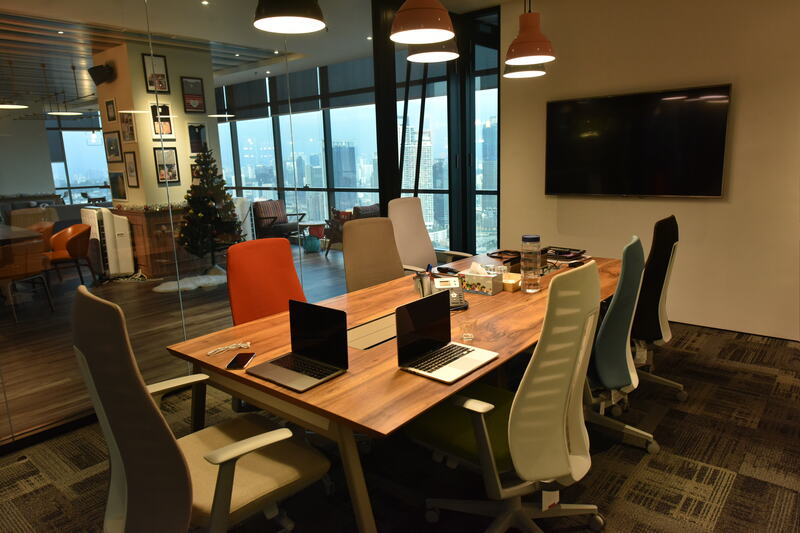 One of the goals of having an extensively equipped kitchen space is to encourage employees to prepare and cook their own lunch. 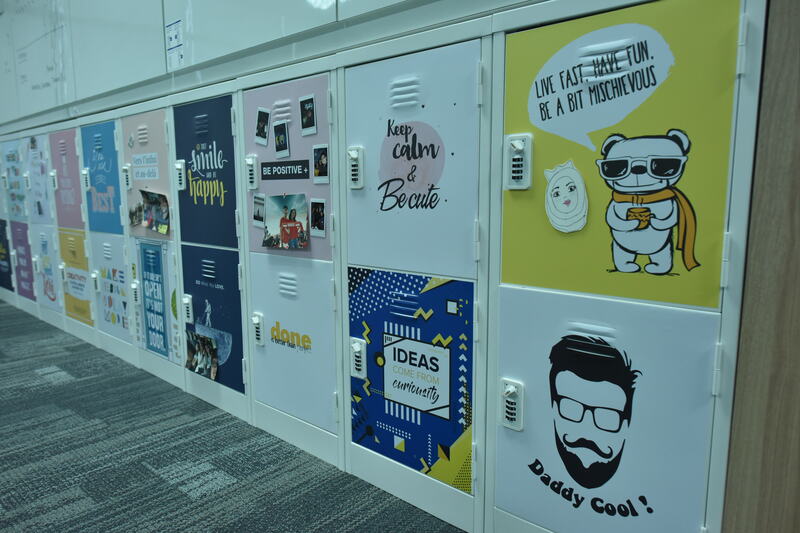 The kitchen space also allows the company to provide free breakfast for employees, with a number of offerings such as Nasi Lemak, Bihun Goreng, sandwiches, fruits and cereal, depending on the week. 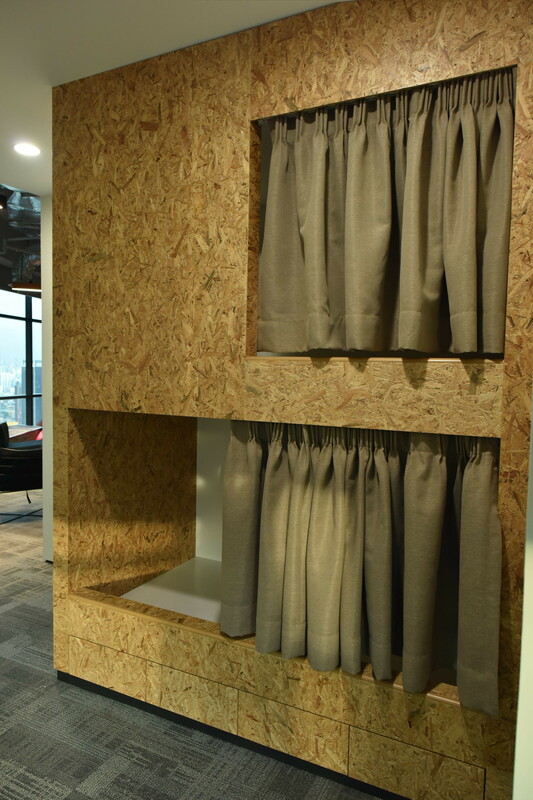 Another employee-focused feature of Photobook’s headquarters is the ‘sleeping pod bunk beds’ facility, which lets members of staff to take short naps and recharge. 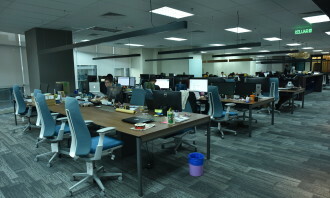 The section has also proven useful to the IT team when they have to stay in the office overnight for server upgrades. 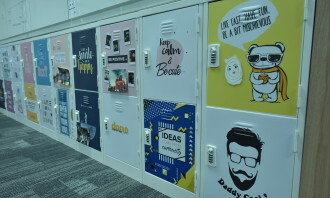 Not only does the company celebrate personalisation through its photo product-customisation services, it emphasises employee individuality in its office design. Personal lockers with themes such as favourite food/beverage/dessert, best moments and motivational quotes are placed in different sides of the office. 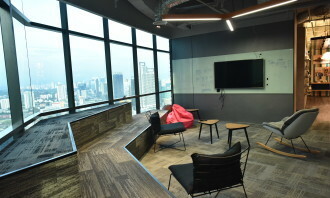 “Having a cosy and home-y office ambience makes employees feel at ease when they’re at work,” Ooi explained. 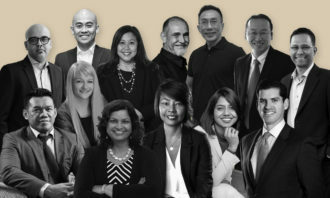 One of the top reasons why new hires join the organisation is their attractive workplace, the talent acquisition manager said. 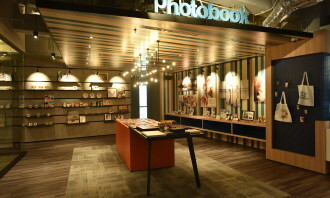 Scroll through the gallery to check out more photos of Photobook Worldwide’s HQ office. 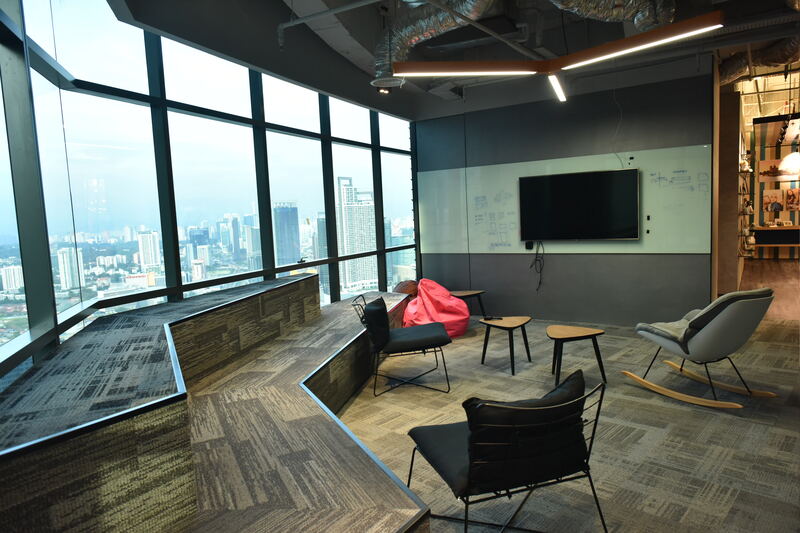 Out of 695 employers in Singapore surveyed, 16% of them plan to increase staffing levels in Q2 2018, while 72% anticipate no chang..